When you are looking to buy your next car, you will have many things to consider, such as the requirements you have, which will determine the type of car you go for – i.e. hatch, SUV or saloon, and your choice of brand, which may depend on a number of emotional and practical factors, such as brand values, brand image, price, personal preference to name but a few. But how do you decide who you purchase your vehicle from? It may be your nearest dealer, it may be the cheapest dealer, but finding out about the dealership you are buying from can influence your whole lifetime ownership experience. When you purchase a vehicle from a family owned business, such as Fred Coupe Nissan, you are benefitting from being able to speak directly to the decision makers – this makes the purchasing process shorter, any queries you may have will be sorted out quickly, and the family values that run through the business, lead to staff loyalty, which in turn enables us to offer our customers a truly outstanding level of service and care. We are even celebrating Brian's (pictured right), 30th year with us today! Fred Coupe has been established for almost 100 years, with Fred opening the first dealership just across the road from the current site. The business became a British Leyland dealer in 1954, and with growth aspirations, became a Datsun dealership 20 years later, in 1974. Nissan phased out the Datsun name in 1986, and Fred Coupe were rebranded Fred Coupe Nissan making us officially one of the oldest Nissan franchises in the UK. As a fourth-generation family business our values are deep routed, and our aim is for our customer service to be ‘Kan Doh’ – which is Japanese for ‘to provide a level of service that touches the heart’. Another Japanese phrase we adopt is ‘Kaizen’, which means ‘Continuous improvement’. We are continuously looking to improve and we actively encourage our customers to feed back their experiences. We pride ourselves on having customers who return to us time and time again, making them the backbone of our business. So, next time you are thinking of buying a new car, come and enjoy the experience of buying from our family, safe in the knowledge you and your vehicle will be looked after, not just on initial purchase, but throughout the whole lifetime of your ownership and beyond. 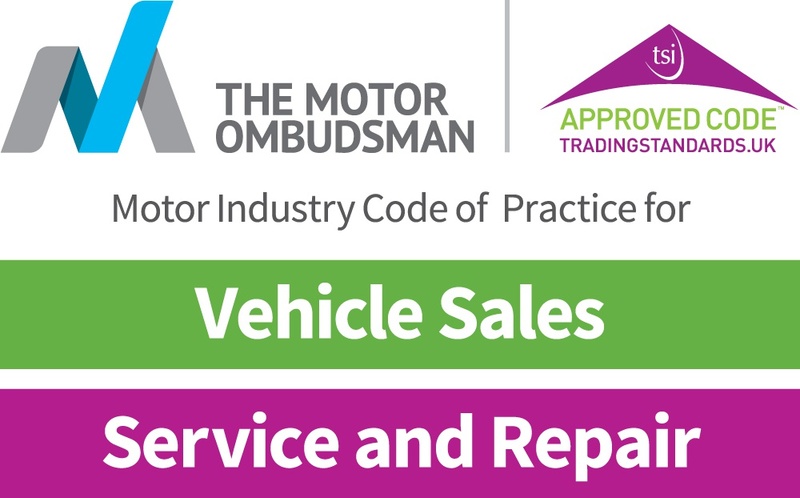 If you have a requirement for a new or used vehicle, or wish to have your current car serviced, please contact our friendly team on 01772 272200.